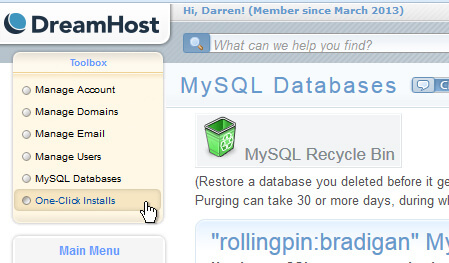 DreamHost has been my main provider for website hosting after reading a recommendation in a website discussion forum. It’s been absolutely fantastic and I recommend it to local businesses wanting to set up a website with relatively low traffic. The experience didn’t start off too great and I’m glad to say the initial hiccup was just a badly timed bump in the road. I’d been webhost window shopping for a while, having previously used a provider I didn’t rate much. It was NOT looking good. After all the good stuff I’d read, it felt like I’d be lied to. Thankfully I was on a trial period. But the idea of me spending money with this service was becoming less and less appealing. 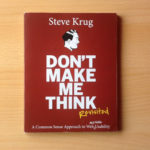 I visited my favourite forum and wrote a post entitled DreamHost: The Worst Mistake? The post was written to ask any DreamHost customers on the forum (I trust some of these people) to give their honest opinions and share their experiences. The replies I received indicated most people considered them among the best of the shared web hosts available. Having said that, opinions on ANY webhost vary. The experiences people have is largely down to the configuration of their site. No website is created equal. But I was just trying to set up a brand new account! The timeout issues I was having were mind boggling. After having a cup of tea and calming down, I began my investigation into the instability I’d experienced. Turns out, the day I’d signed up for the trial was the same day they had a major disruption to the service which was out of the norm. Did they resolve their problems? Yes. Am I still with DreamHost? Yes. DreamHost downtime is a rarity, and I can testify to that. At the time of writing this (November 2015) I’ve used them well over 2 years without problems. As a customer I receive a monthly newsletter with tips, advice, planned maintenance and expected down time. So everything was restored and it all worked well on the shared hosting plan I’d purchased. In fact, it was excellent. I uploaded a site I’d been building with Dreamweaver and uploaded it to my server using FileZilla. The site loaded fast, the dashboard was easy and support was accessible. I’ve added about thirty websites to my shared hosting plan but I’m not adding any more. They are all localish websites which means traffic is relatively low and the size of the sites are minimal. Shared hosting hasn’t been a problem for me but I’m cautious about putting too many websites onto a shared server. The only downtime I have experienced since that first day is a period during which I forgot to validate my ownership of a URL. The DNS of the URL was with another domain provider from years back (Yola using DreamHost nameservers) and that is where the problem was. I was supposed to check my email account for an ICANN confirmation email and click the link titled as “I confirm these details are accurate”. Well, on this occasion it was not apparent I needed to do this, and for an entire weekend, one of my sites was down. I contacted DreamHost and they were the ones who helped me understand it was registrar related, not hosting related. Kudos to their support. The help, advice and troubleshooting is pretty good. You can email them and they’ll get back to you pretty quick, or you can use the instant messenger chat system they have. Unfortunately, phone support is not included in a standard package. According to their wiki page about phone support, you can get 3 callbacks for a monthly nominal fee. 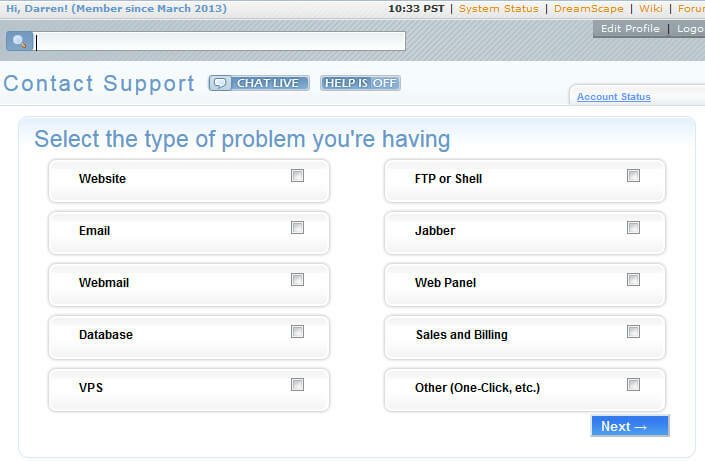 This is where GoDaddy comes out on top, since they offer phone support as standard and it’s been pretty good so far. Still, DreamHost is way better for actual hosting. It would be nice to talk on the phone to Dreamhost but I’m fine with the instant chat and email. If you want help and advice from the community, there is a forum dedicated to that. I haven’t participated in it yet, because there’s really been no need to. However, I was Googling around for some information on DreamHost dedicated servers and a few topics from their own forum came up in the SERPs. Reading through some of the threads was interesting. It was good to see employees of DreamHost chiming in on the forum threads to answer questions. Dreamhost is partnered with Let’s Encrypt and offer free SSL to all customers. It takes a bit of configuring if you’re running a WordPress site. It is worth having, regardless of what type of site you run since Google has decreed that all sites on the web should be secured, and thus display the green padlock. Even if you’re not selling online, having a https:// domain means that data sent from the site (like an email contact form submission) is secured. The main reason for going with DreamHost was because a robust host was needed for the very first WordPress site I made years ago. While building static HTML sites has its place, a content management system (CMS) is required for most websites today. 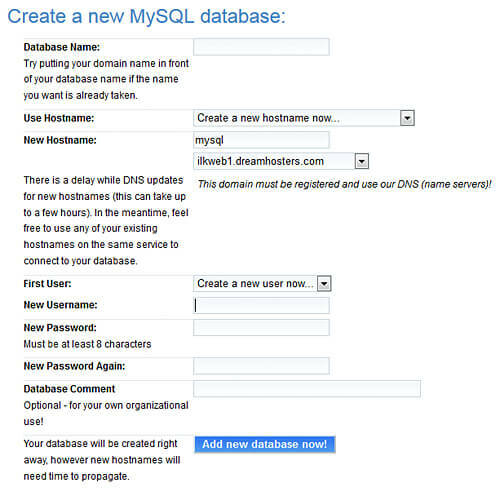 And THAT means creating a MySQL database to hold dynamic content. Setting up databases in DreamHost is pretty easy, but I have to tell you, if you’ve been using cPanel with other hosts, there are some differences with DreamHost. 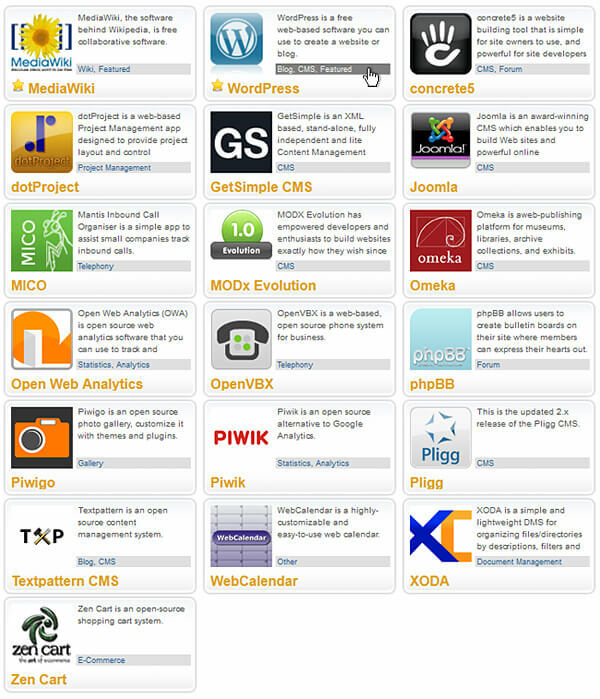 They do not use cPanel at all but the layout is not difficult to grasp. Without a shadow of a doubt it is a far, FAR more pleasant user experience than GoDaddy. DreamHost gives me all the options I need. And it uses the latest version of PHP with access to php.ini and phprc for server configurations. The chat support guys helped me understand some of the finer points of phprc. I was able to access phprc to fine tune my server after I experienced timing out issues with a WordPress backup plugin. This wasn’t the host’s fault; rather it was me overloading the backup plugin .zip archive because of a massive folder full of images. By tweaking phprc I was able to increase the max_execution_time to 3600 seconds, or if I wanted, just set the value to 0 seconds which means the server processing time is unlimited. You have a few quick install options with setting up a CMS or app. If you want to go the One-Click install route, you can do that easily. There are many options to choose from but I’ll bet WordPress is the most common One-Click install choice. Call me old fashioned, but I actually prefer to set things up manually because I like to know what is happening. I’ve never used any One-Click option with any host. But you might want to… and maybe I’ll end up trying it one day. Since 2013 InstantWP has been my preferred method for building a WordPress website which I later migrate to the host. The software is free and acts as an excellent testing environment. Once the website website has been built offline I export the database ready for setting up on the host. This is done using a backup/migration plugin called Duplicator. I’ll often spend some time poking around in phpMyAdmin while the site is offline, making adjustments to the WordPress tables database prior to launching live. This extra diligence before uploading the site to the host results in a better, safer, more secure WordPress website. This is why I prefer to take matters into my own hands instead of sticking One-Click version of WP on my host. It’s my preference. A bonus of being with DreamHost is the fact they’ve partnered up with the content delivery network (CDN) CloudFlare. This adds a layer of protection for your website at the hosting level as a reverse proxy. It stops bad loads hitting your server, and can help in the prevention of brute force attacks on WordPress websites. CloudFlare Basic is free with Dreamhost but you can actually sign up to the service with ANY host. You’ll need to manually adjust your name servers to properly reroute traffic through CloudFlare. 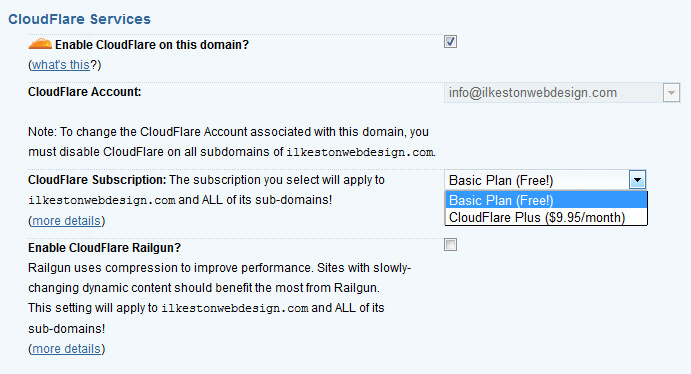 Besides, DreamHost offer a quick install feature for CloudFlare. Unlike the One-Click CMS options for hosting, this is different. This “quick add” option is safe and recommended, posing no security problems. When you sign up for the first time, a free domain is thrown in for you. 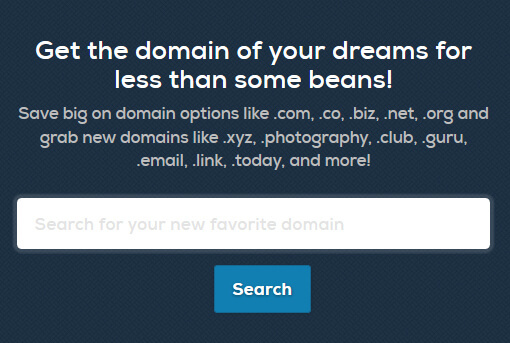 They have a database of domains to choose from. Just type in what you want to buy and see if it is available. 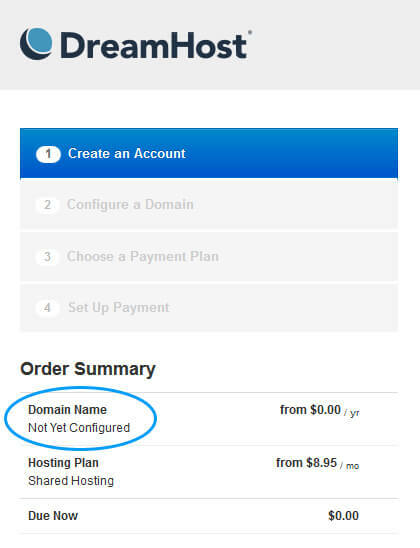 Personally, I prefer to buy URLs from GoDaddy and get them connected with DreamHost by changing the nameservers of the new domain. When you change your domain nameservers on your URL, the entire DNS panel is transferred over to DreamHost. From there you can alter things like MX records. What DreamHost Plan is Best? If you want the best hosting for a fair price, DreamHost is my recommendation. Starting off on a shared hosting plan is fine, but if your site ends up getting crazy/big/popular, you’ll need a dedicated host, meaning you have your own I.P. and a much faster site. You can read about dedicated servers here on the FAQ. But for starting off with low traffic? A small business website? Something serving the local to wider area? Yes, shared hosting is fine. As a bonus, new customers signing up for shared hosting will have their site stored on a solid state hard drive (SSD) in the DreamHost data centers. What’s one of those, you ask? “Most data on the web lives on traditional hard drives. It’s stored on spinning metal disks, partitioned into microscopic sectors, with little tiny arms that move quickly and precisely to read and write photos, blog posts, music, and more. And that’s great! Hard drives have been around for decades, and their physical mechanisms have only gotten smaller while storage capacities have only gotten larger! But it’s not an ideal situation. Ask any mechanic what moving parts do, and they’ll tell you. They wear down. They get hot. They break. They get split in the divorce and you’re left with a chunk of metal and a shadow of your former self. Solid State Drives (SSDs) are the next generation in data storage. They’ve been around for a really long time, actually, it’s just that they’ve only recently begun to go up in size and down in price. SSDs have no moving parts and that means two things: They’re much MUCH less prone to failure than their old school “spinning rust” counterparts, and they’re also insanely faster. “Early feedback has been great, and we’re super pumped about this! Is the “WordPress Hosting” Plan Necessary? In my opinion, the “WordPress Hosting” plan is not necessary for smaller, starter websites. Lots of companies push these packages but honestly, if you’re a small/local business your traffic is not going to be massive. The way they advertise it, it sounds like they’re saying you HAVE to have the “WordPress Hosting” account if you’re installing WordPress. Not true. If you feel it is important, you can always start off with the basic Website Hosting plan and upgrade farther down the road if and when you get high traffic. Are you setting up your first site? If it is a small one, you could try a basic Linux hosting package with GoDaddy. You can read what I think of them here. If you’re looking to up the ante and create multiple small sites with moderate traffic, get the DreamHost basic shared hosting plan. It’s affordable, reliable and simpler to navigate than some hosts. Just keep in mind there’s no phone support unless you pay extra. Instant chat and email only. I’ve moved a couple of clients away from 123-reg because the service was so poor and much more expensive. Adding an extra email inbox at 123-reg means paying another £70 or so a year. At Dreamhost I can add as many inboxes as I want and the price doesn’t change. Please note, this is an affiliate link and I will earn a commission on your purchase. Even if there was no affiliate program I would still recommend Dreamhost. Is there something that hasn’t been covered? Please let me know in the comments and I’ll either answer your comment or update the article with additional information.